Are we really recommending fish and chips from a beach bar? Yes, you read right. But then again, FOC isn’t just another beach bar. The week-old establishment is the second Singapore outpost of Spanish chef Nandu Jubany, who is also behind one-starred Can Jubany restaurant in Spain. 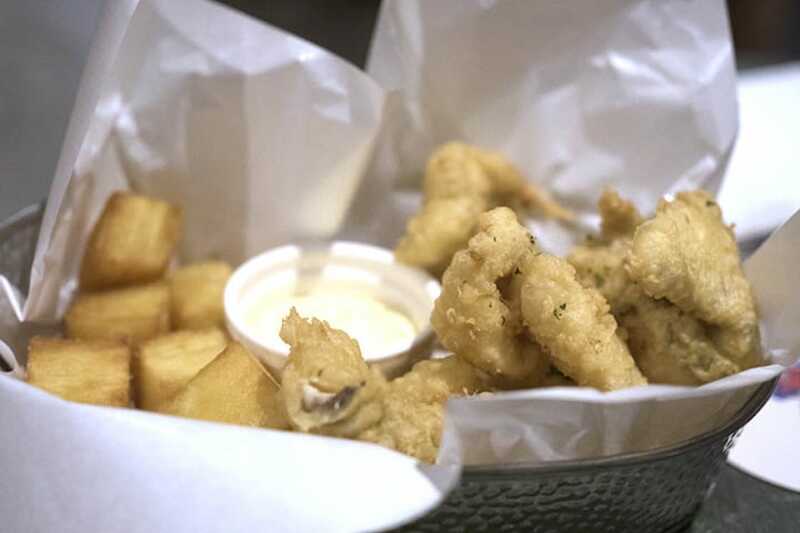 Culinary standards are kept at an all-time high despite the venue’s more family-friendly direction compared to the Hong Kong Street original, seen in the FOC-style Fish and Chips, made with flavourful, flaky seabass and and potato cubes diced elegantly - and impossibly - thin in place of traditional chips, to the boneless Chicken Wings Sandwich ($9) in a luscious brioche that’s perfectly hassle-free for beachside dining. Every chef has offered his own spin on Singaporean chilli crab by now, but the last place you might expect to find the zichar favourite is on the menu of progressive restaurant Tippling Club. But there it is, an eyebrow raiser among new dishes on Ryan Clift’s first menu change in over a year, and after a change in some key kitchen personnel. Clift’s version pays homage to Long Beach Seafood, where he is an avid regular - so much so that he even openly confesses to having scientifically analysed the latter’s sauce in the process of creating his own. But it isn’t just cut and paste: the thin, bright orange sauce in Clift's take packs an unexpectedly fiery punch despite its viscosity. 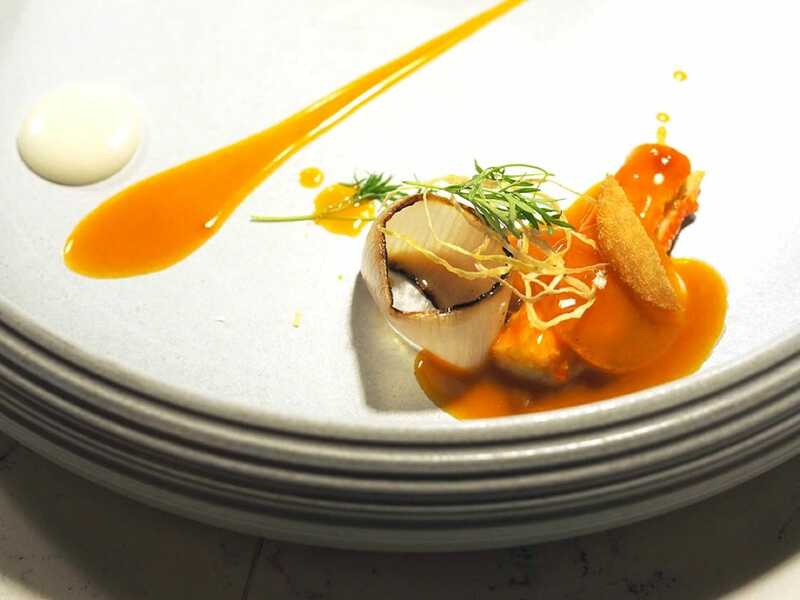 And instead of stirring the scrambled eggs into the sauce, egg yolks are separated, rendered into jellified discs and then served with biscotti-like crisps of fried mantou atop elegant strips of tender wild Alaskan king crab legs. Saint Pierre has unveiled a new menu two months after moving to One Fullerton from Quayside Isle. The change sees a shift towards “Essence-Centric” cuisine where flavours in the form of stocks, bases and seasonings are derived from natural ingredients. This means an utmost respect for fresh produce, including using live seafood where possible. The result? Elegant dishes plated and cooked with a restrained hand. 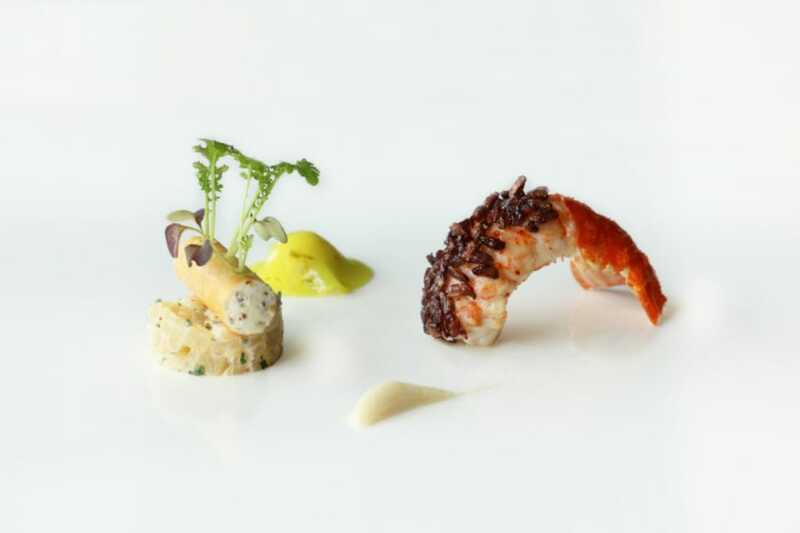 This is typified in the Langoustine dish where puffed wild rice is used to coat the crustacean cooked to a fresh crunchy texture and served with winter melon apple and celeriac. It’s simple, well-cooked and most importantly, delicious. #02-02B One Fullerton. Bam! Tapas Bar has re-invented itself as Restaurant Bam after a one-week makeover in September. In its new, twice-as-large digs - they’ve taken over the shophouse unit right next door - are more low tables and a swanky new private room, designed for large groups who previously had to manoeuvre around the largely counter-dining set-up. Pepe Moncayo, a disciple of the late, great Spanish chef Santi Santamaria, expands his own repertoire of Japanese-inflected Spanish cooking to work in more local ingredients such as sambal and calamansi. The moment a foodie sees the labels gluten-free and dairy-free, the first instinct would be to drop everything and run in the opposite direction. How can food untouched by the wonders of cream and butter possibly be worth your dime? It can in fact, especially if most of it is made using clever substitutes. 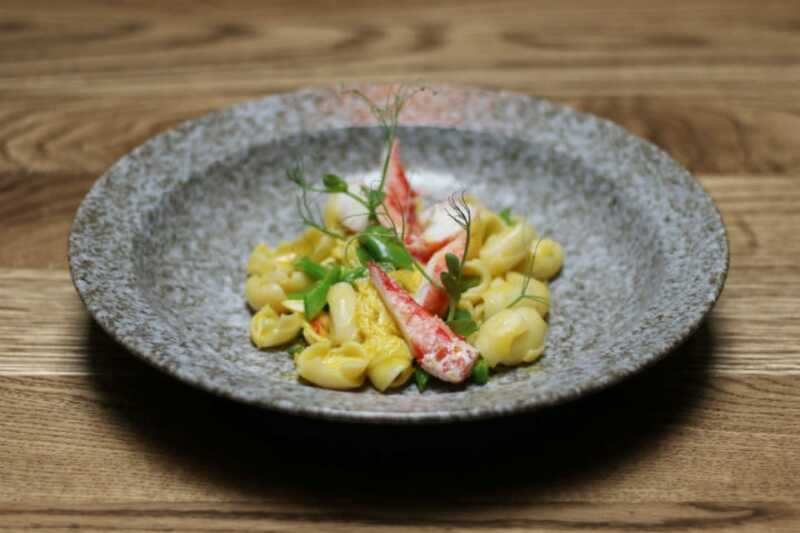 The king crab orecchiette is one such as the sauce is made of corn and saffron that lends a naturally sweet creaminess. But the most remarkable element is that the pastas are created to be painstakingly gluten-free. Unlike traditional recipes which call for kneading Italian 00 flour until it develops the gluten strands, Clift uses rice flour, corn flour, arrow root and xanthum gum to bind it all together and mimic the texture of gluten. 19 Yong Siak Street. You could call it the culinary equivalent of a rags-to riches tale. 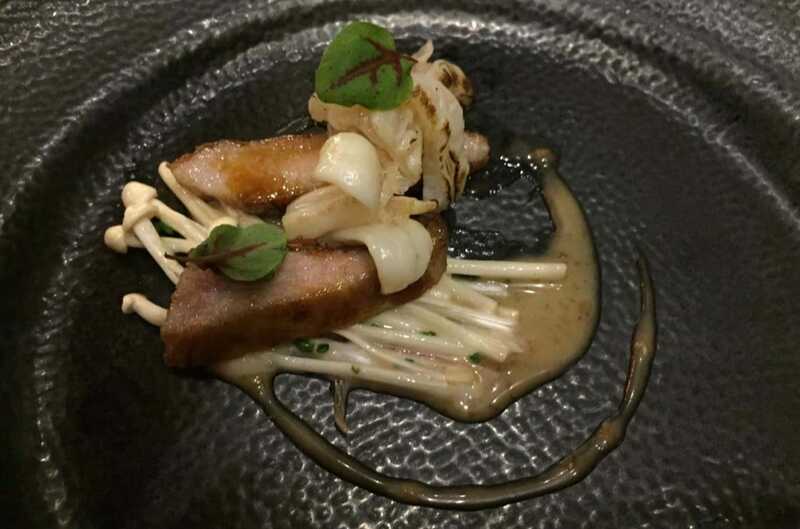 Said to have originated after a hungry buried his stolen chicken in the ground in haste, only to have the Emperor become so enchanted with the resulting mud-caked roast that he added it to his Imperial Court menu, Beggar’s Chicken is now considered a staple on Chinese haute cuisine menus worldwide. 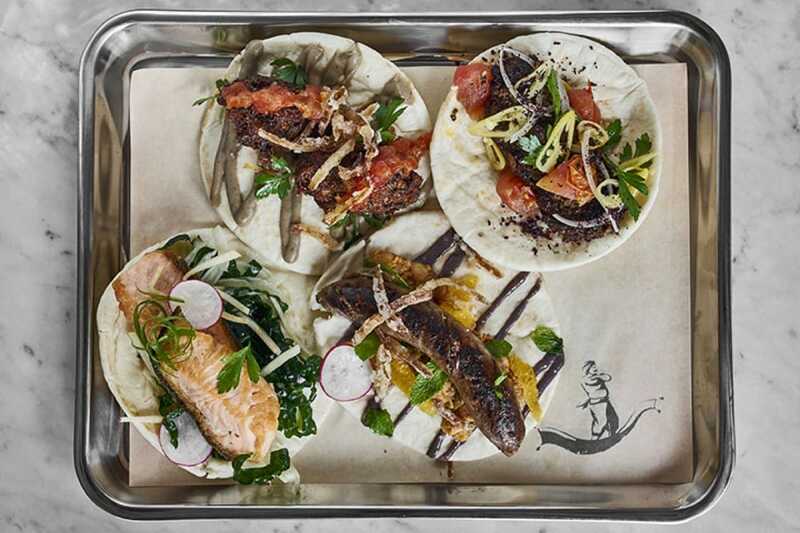 Hearty, punchy Mexican grub meets the suited up gents of Shenton Way as casual Mexican eatery Super Loco opens its third outlet at Customs House. While the usual suspects like burritos, tacos and tortillas are on the menu (read: messy finger-eating that could stain your pressed shirt), go for the meat-based dishes that are as delicious as they are neat to eat. 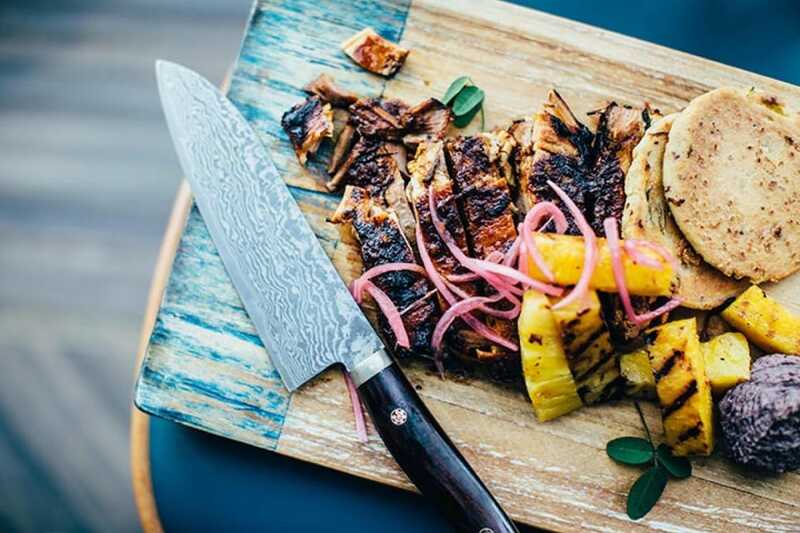 The Cerdo, or pork belly marinated in agave with braised onions, charred pineapples and black bean hummus is especially noteworthy for its well-balanced flavours. The sweet tanginess of the onions offset the bitter bits of charred pineapples and the unctuous tenderness of the fatty pork belly comes with a lip-smacklingly crispy skin. #01-04, Customs House. 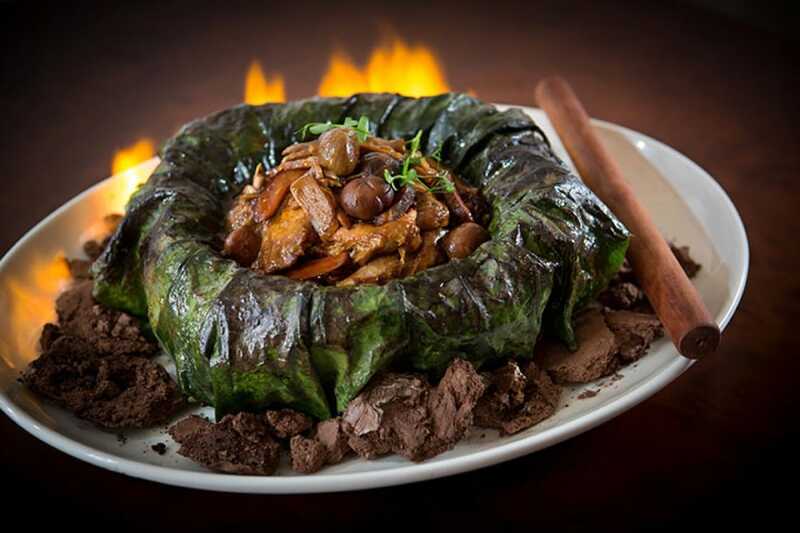 There’s so much more to Turkish cuisine than the greasy kebab stands it’s usually associated with, and The Fat Prince wants Singaporeans to get a taste of the real deal. Brought you by the team behind modern izakaya Neon Pigeon, the fortnight-old restaurant a stone’s throw from Tanjong Pagar MRT features elaborate mosaic tiles, elegant pendant lamps and a handsome marble centrepiece bar - all fitted out to transport diners to Turkey’s vibrant Karaköy neighbourhood. Fugu, or pufferfish is a delicacy that’s hard to imagine being cooked into recipes that are not Japanese. Can its pure flavours and textures be savoured just as well or will it be entirely lost? At Si Chuan Dou Hua, the former holds court. The Chinese restaurant group is serving up fugu in Cantonese and Sichuan cuisine from 15 October 2016 to 15 January 2017. One must-order dish is the handmade pufferfish dumpling where the fish is wrapped in a translucent hargow-like skin tinged with squid ink. 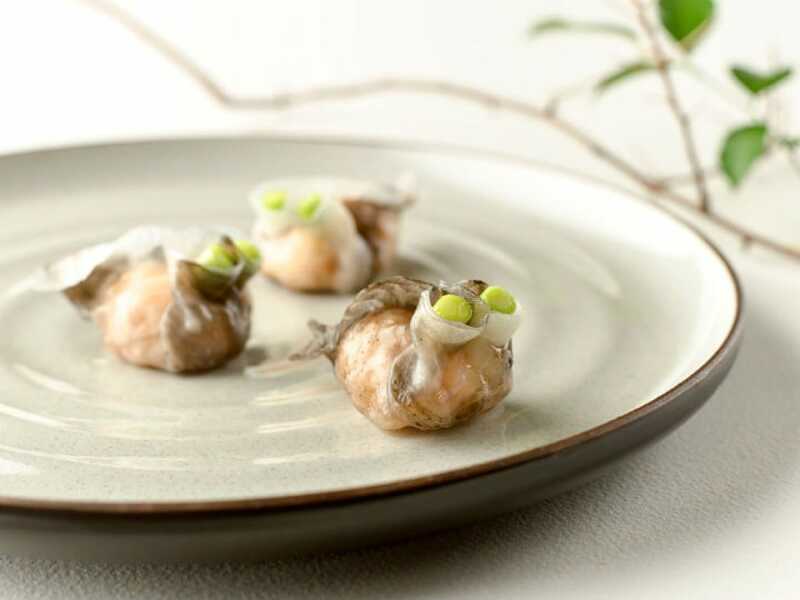 The flavour combination is light enough to still savour the subtle taste of fugu while enjoying the dish as part of the Cantonese culinary repertoire. Those looking for a dish that’s entirely different meanwhile can order the boiled pufferfish doused in chilli oil for that spicy Sichuan kick. #60-01 UOB Plaza 1. Beautifully decorated cakes and macarons might have taken centre stage at Little House of Dreams but that could well be a thing of the past. The Dempsey patisserie has turned into a full on bistro with an all new savoury menu that’s not just family-friendly, but family-focused. There are items like kids’-sized burgers and even rainbow pancakes, but the lasagna is especially enjoyable for both adults as much as for the little ones. 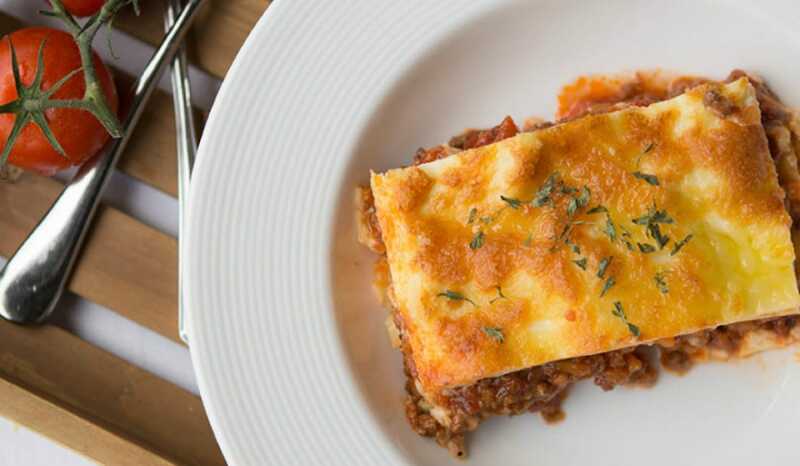 Every component – from the sheets of pasta to the ragu and béchamel sauce – is made in-house for a dish that’s as scrumptious as it is tender for the little ones to chew on. #01-14, Blk 8 Dempsey Road.